[color=darkred]Question: If a calamity befalls a Muslim, how can we know whether it is a punishment for his sins or a test to raise him in status? For them is a torment in the life of this world, and certainly, harder is the torment of the Hereafter. And they have no protector against Allah” [ar-Ra‘d 13:33-34]. But if the one who is affected shows displeasure and panic, then it cannot be thought that his calamity is an honour from Allah to raise him in status, because Allah, may He be glorified, knew that he would not be patient and accept it with contentment. So in this case it is most likely that it is a requital and punishment. The sign of calamity by way of punishment and requital is lack of patience when a calamity befalls, and panic and complaining to people. And the sign of calamity by way of expiation and erasing of sins is beautiful patience without complaining, panic or impatience, and lack of reluctance in fulfilling commands and doing acts of worship. Perhaps it is more important than all of these details to note that the practical benefit that one should think about is that every calamity and test is good for him and will bring reward if he is patient and seeks reward with Allah, and that every test and calamity is bad for him if he panics and get angry. If he trains himself to bear calamities with patience and to be content with the decree of Allah, after that it will not matter if he knows the reason for the calamity or not. Rather it is always better for him to concern himself with his sins and shortcomings and to look for some mistake that he has committed, for all of us make mistakes. 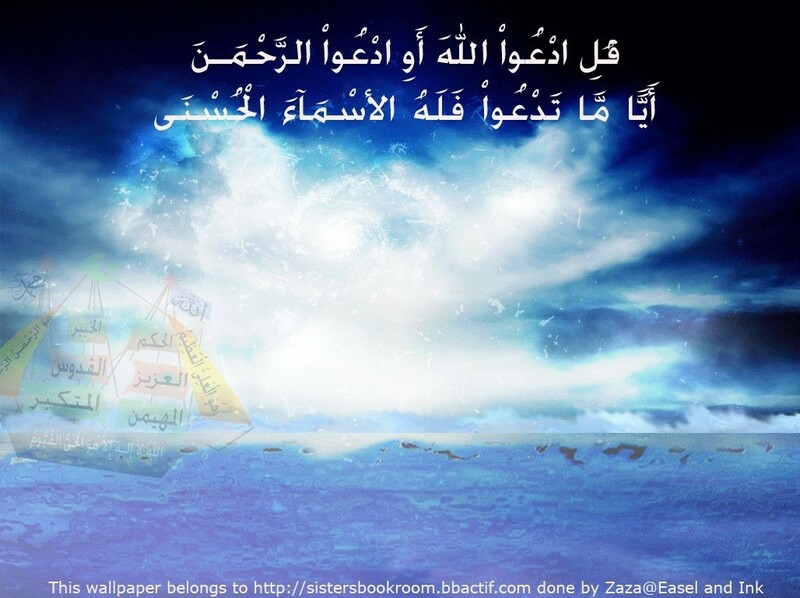 Who among us has not been negligent in his duties towards Allah, may He be exalted? If Allah, may He be glorified and exalted, caused the Muslims to suffer the calamity of many of them being killed on the day of Uhud, even though they were the Companions of the Prophet (blessings and peace of Allah be upon him) and the best of mankind after the Messengers and Prophets, because they had gone against the command of the Prophet (blessings and peace of Allah be upon him), then how can anyone think after that he is entitled to be raised in status for anything that befalls him? When Ibraaheem ibn Adham (may Allah have mercy on him) saw strong winds and clouds building up in the sky, he would say: This is because of my sins; if I depart from among you, it will not befall you.